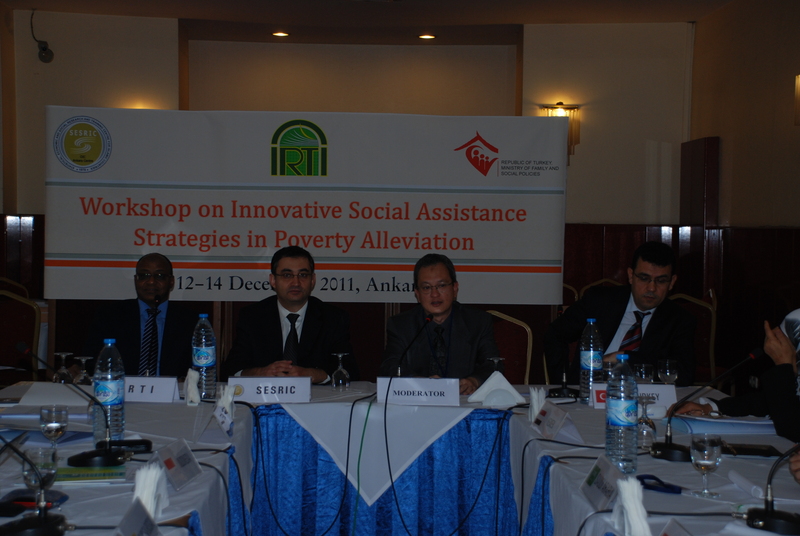 SESRIC organized a workshop on ‘Innovative Social Assistance Strategies in Poverty Alleviation’ in collaboration with the Islamic Research and Training Institute (IRTI) of the Islamic Development Bank (IDB) and the Ministry of Family and Social Policy of the Republic of Turkey on 12-14 December 2011 in Ankara, Turkey. 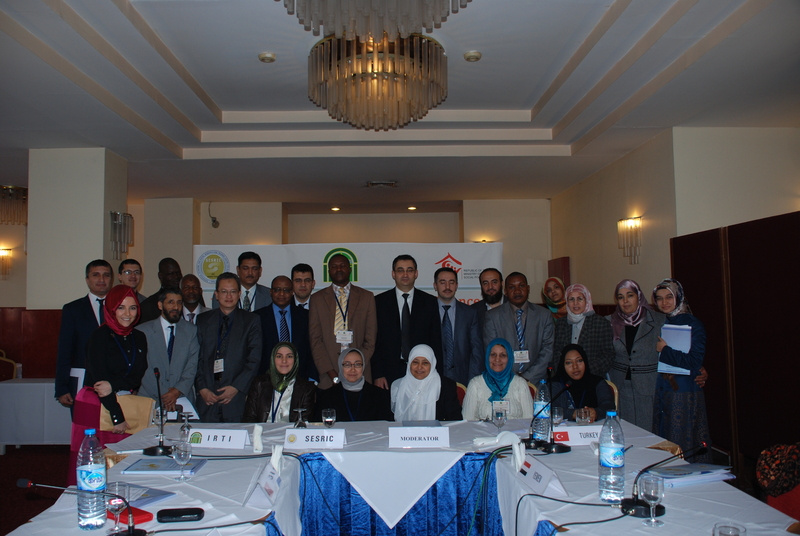 The workshop was attended by delegations of OIC Member Countries, namely Afghanistan, Azerbaijan, Comoros, Egypt, Guinea-Bissau, Indonesia, Iraq, Kyrgyz Republic, Pakistan, Senegal, Sudan, Tajikistan, Tunisia, Turkey and Yemen. 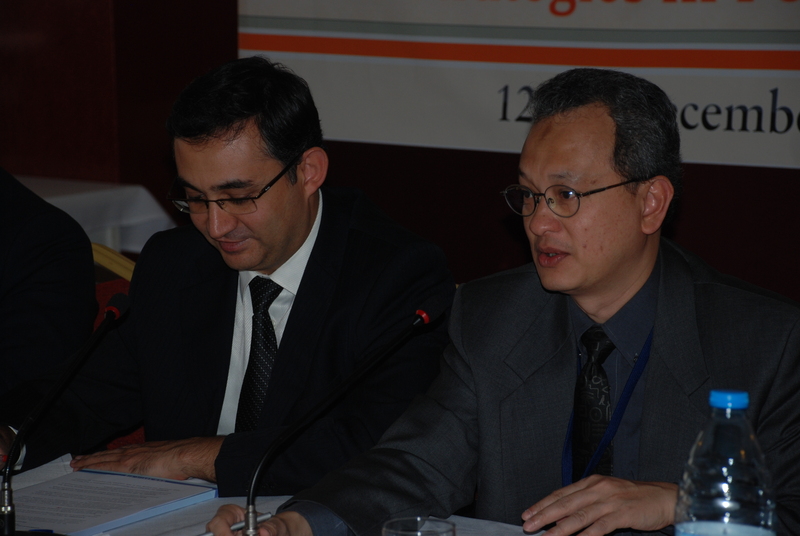 Besides, Standing Committee for Economic and Commercial Cooperation of the Organization of the Islamic Conference (COMCEC), Saudi Fund for Development, UNDP-Turkey, The Scientific and Technological Research Council of Turkey (TUBITAK), The Turkish International Cooperation and Development Agency (TIKA), The Foundations for Human Rights and Freedoms and Humanitarian Relief (IHH) and Ankara Development Agency (ANKARAKA) participated in the Workshop as observers. 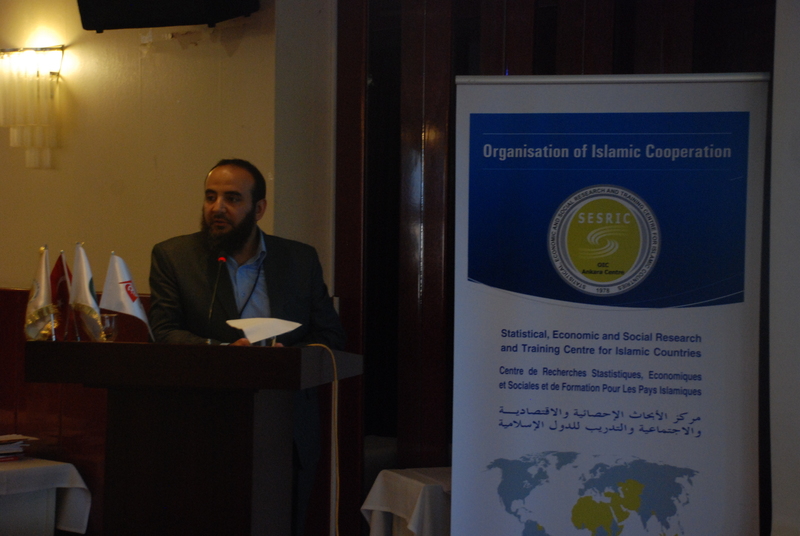 The workshop provided a platform to share knowledge and experience among social assistance and poverty alleviation agencies in OIC Member Countries with regard to policies, strategies, programmes and best practices for poverty alleviation, to promote intra-OIC cooperation by identifying joint areas of collaboration among similar agencies in the area of mutual interest and explore solutions to common challenges and to strengthen the capacity of agencies in the field of social assistance and poverty alleviation. 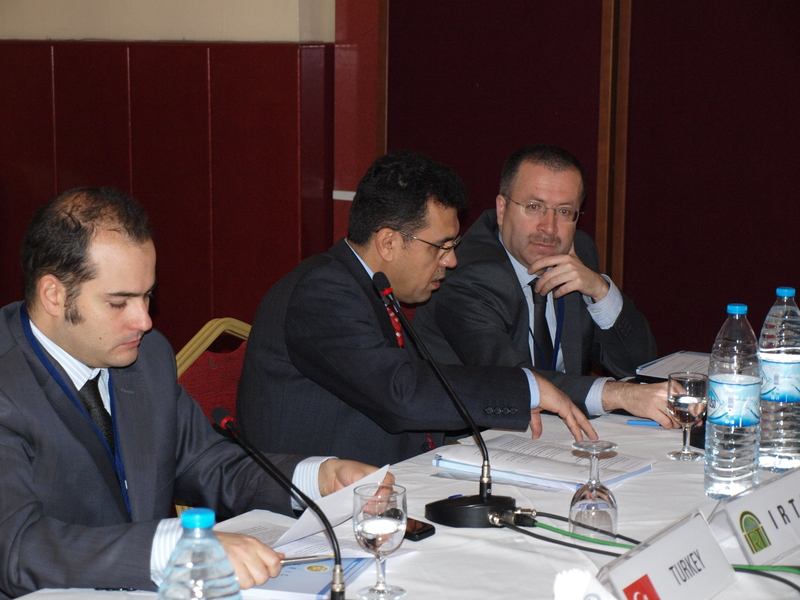 The workshop started with the opening statement of Mr. Kenan Bozgeyik, Undersecretary of the Ministry of Family and Social Policy of the Republic of Turkey, which was read by Dr. Selim Coşkun, Advisor of the Minister. 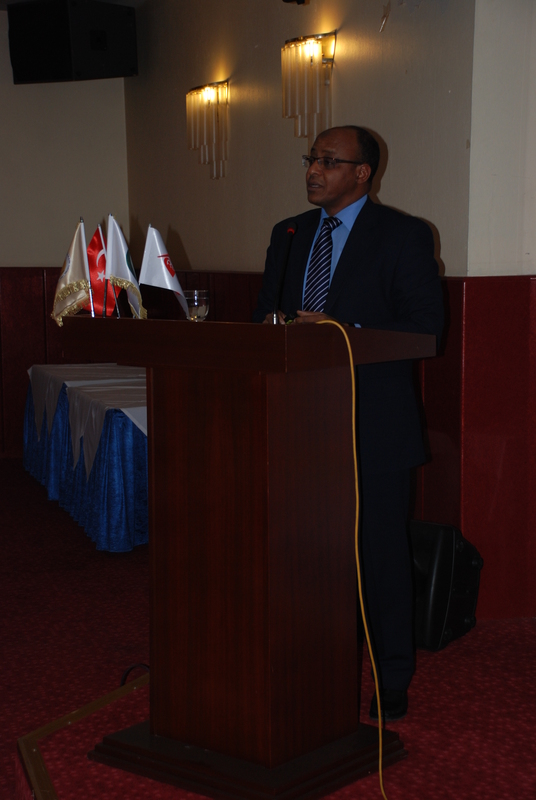 After Mr. Bozgeyik’s statement, Dr. Osman Babiker, Training Division Manager, IRTI, an affiliate of the Islamic Development Bank Group made an opening speech. Dr. Babiker’s speech was followed by Mr. Mehmet Metin Eker, Director General of COMCEC Coordination Office and Dr. Savas Alpay, Director General of SESRIC which was made by Mr. Nabil Dabour, Director of Research Department at SESRIC. 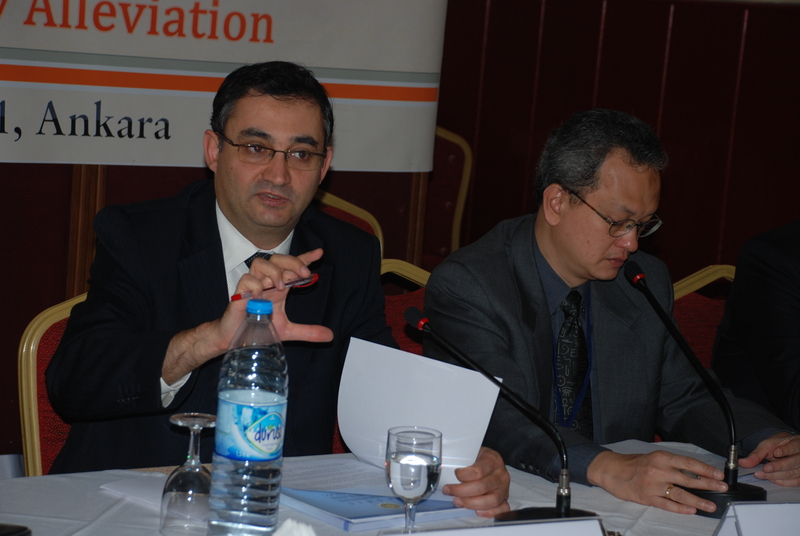 In his inaugural address, Mr. Kenan Bozgeyik welcomed the delegates to the workshop and wished the workshop would be continuing with success. He further stated the significant achievement of the Ministry of Family and Social Policy in poverty alleviation especially through the two projects called Integrated Social Assistance Services and Scoring Projects. 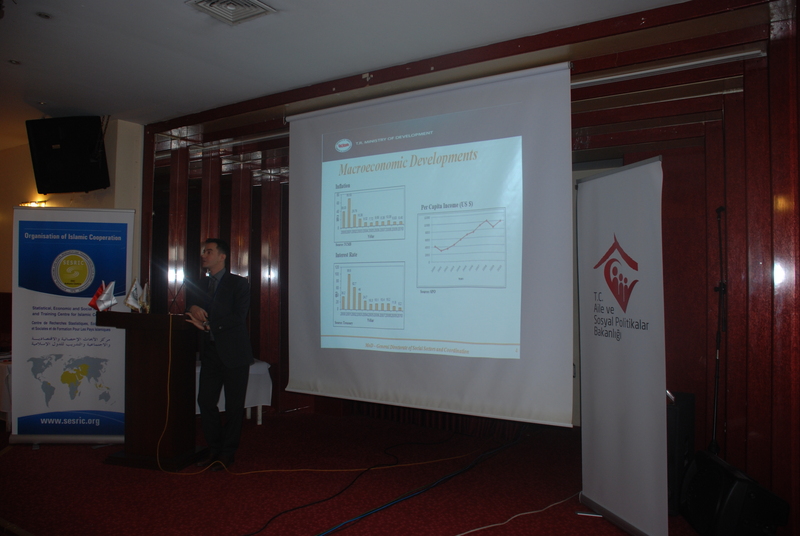 In this regard, Mr. Bozgeyik stressed the importance of experience sharing as poverty becoming a global issue. Dr. Osman Babiker started his speech by thanking Turkey, SESRIC and distinguished experts and speakers from OIC Member Countries. Dr. Babiker mentioned that IDB group’s main objective is to foster the economic development and social progress of its member countries. He also mentioned that the workshop would be a forum where all the participants will have the opportunity to share and reflect on experiences of their respective organizations. He concluded his remarks by expressing IRTI’s willingness in offering training facilities to Member Countries in order to satisfy the training needs of their respective countries. In his inaugural statement, Mr. Mehmet Metin Eker expressed his appreciation to SESRIC and Ministry of Family and Social Policy of the Republic of Turkey. Mr. Eker emphasized the importance of solidarity between OIC Member Countries and underlined the various programs launched by SESRIC to further advance member countries’ fight against poverty. 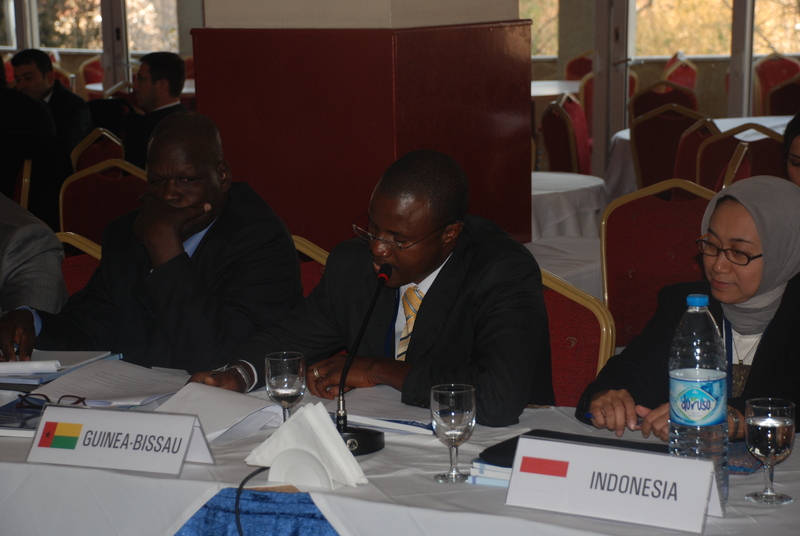 Mr. Eker concluded his remarks by wishing the workshop succesful deliberations. The statement of Dr. Savas Alpay, Director General of SESRIC was conveyed by Mr. Nabil Dabour, Director of Research Department. 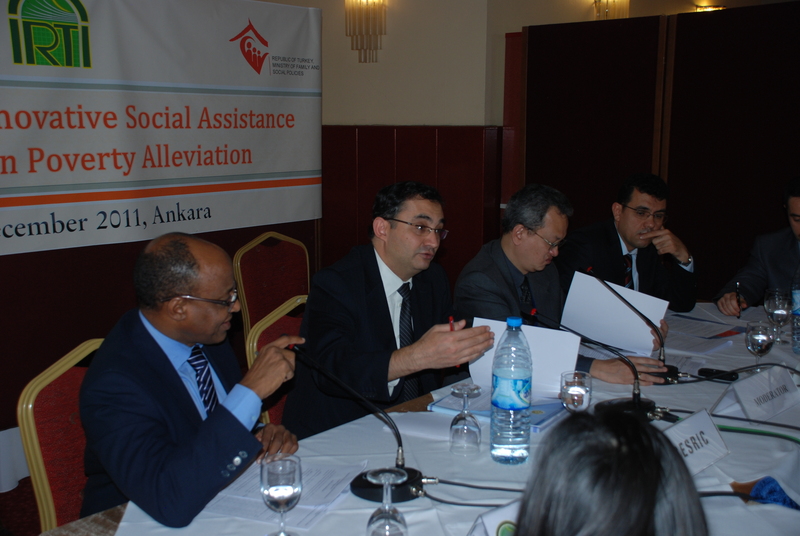 In his statement, Dr. Alpay expressed His special thanks to the the Ministry of Family and Social Policy of Turkey for taking part in the organization of the workshop. He also expressed his thanks to the delegates for accepting SESRIC’s invitation and designating their time to attend the workshop. In his speech, Dr. Alpay elaborated on the current situation of the various aspects of poverty in the OIC Member Countries. 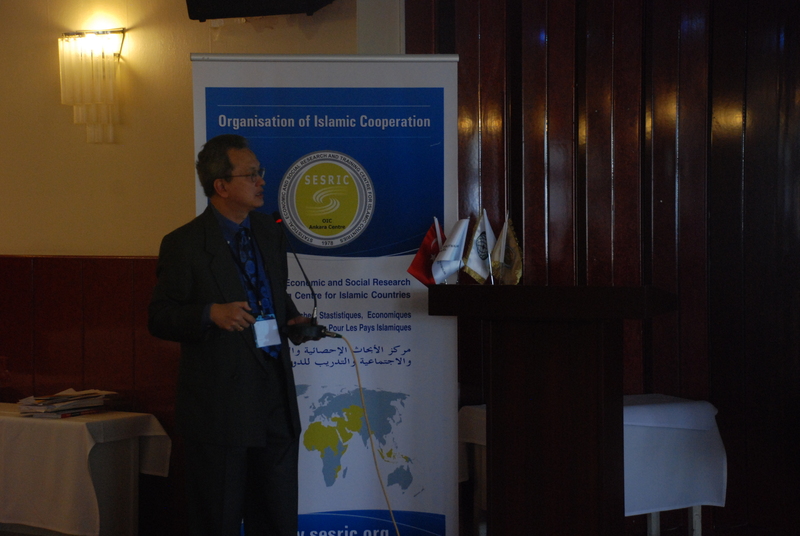 He emphasized the common targets among OIC Member Countries including OIC Ten-Year Programme of Action and Millennium Development Goals. He further shared his belief that the workshop would provide an invaluable platform to discuss further ways of improving the existing programmes of poverty alleviation of the Member Countries, besides identifying new potential areas for further collaboration. The representatives of OIC Member Countries made presentations and expressed their comments during the sessions regarding their in-country experiences in poverty alleviation and their proposals for joint activities. 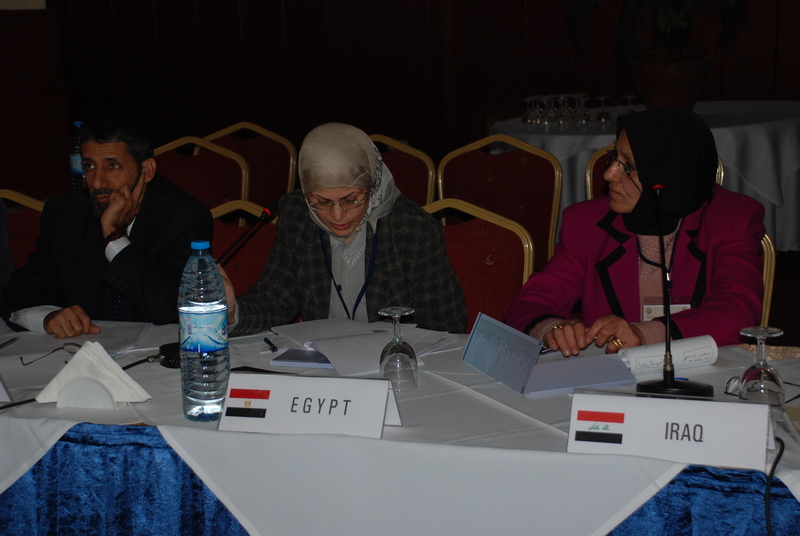 Moreover, related OIC institutions have also briefed the Committee about their existing and planned activities targeting poverty in the Member Countries. 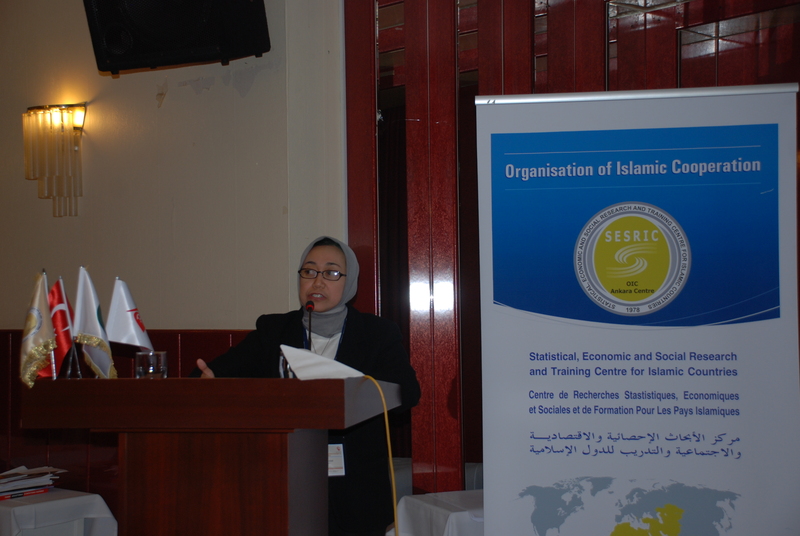 Ms. Hatice İlbay Söylemez (SESRIC) made an introductory presentation on the state of Poverty in OIC Member Countries, OIC and SESRIC Initiatives for Poverty Alleviation Initiatives. She briefed the workshop about OIC Initiatives to fight against poverty such as Ten Year Plan of Action, The Islamic Solidarity Fund (ISFD) and The Special Program for the Development of Africa (SPDA). 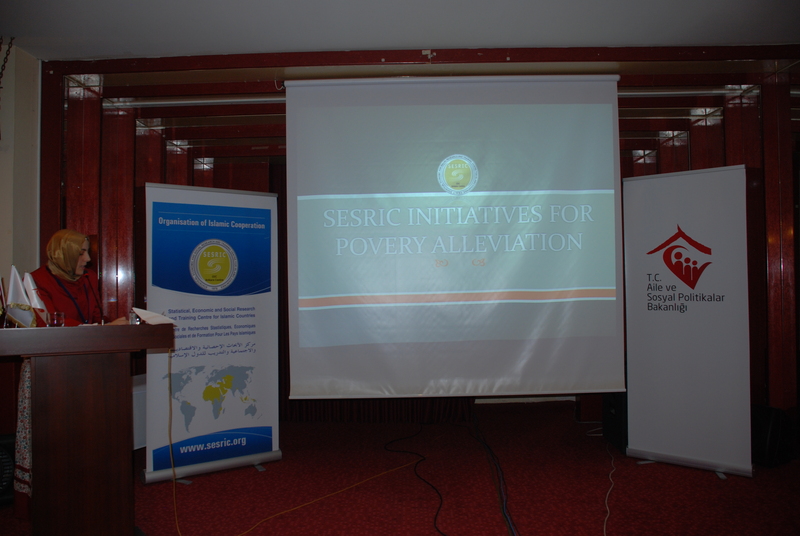 Ms. Söylemez also informed the workshop on the activities of SESRIC targeting poverty alleviation through various channels such as OIC-VET Programme, Development and Cooperation Institutions Forum (DCIs), newly initiated Islamic Microfinance Project with Islamic University of Malaysia (IUM) and Cassava Project. 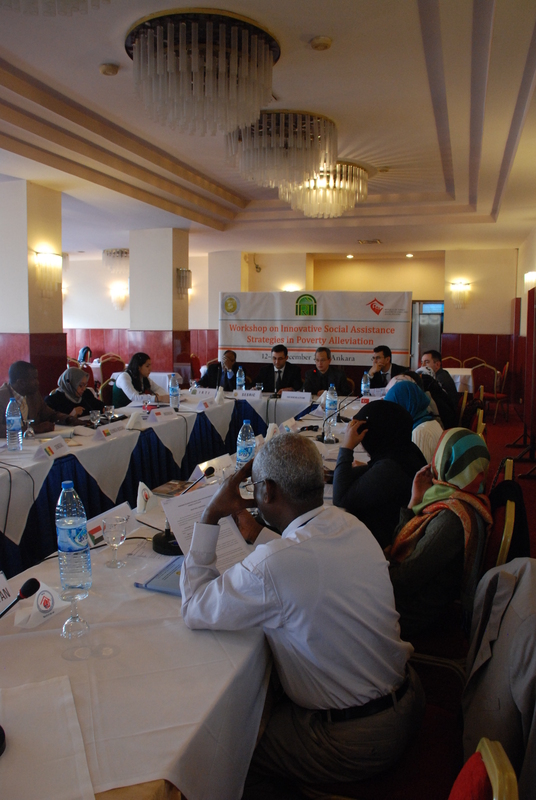 Under the framework of the Vocational Education and Training Programme for OIC Member Countries (OIC-VET), she introduced the ongoing programmes, including OIC International Student Internship Programme (OIC-ISIP), İSMEK Master Trainer Programme (İMTP) and Capacity Building Programmes as an instrument for poverty alleviation. Ms. Söylemez further announced the Skill Development for Youth Employment (SDYE) Programme which will be initiated in January 2012 as an employment generation project. 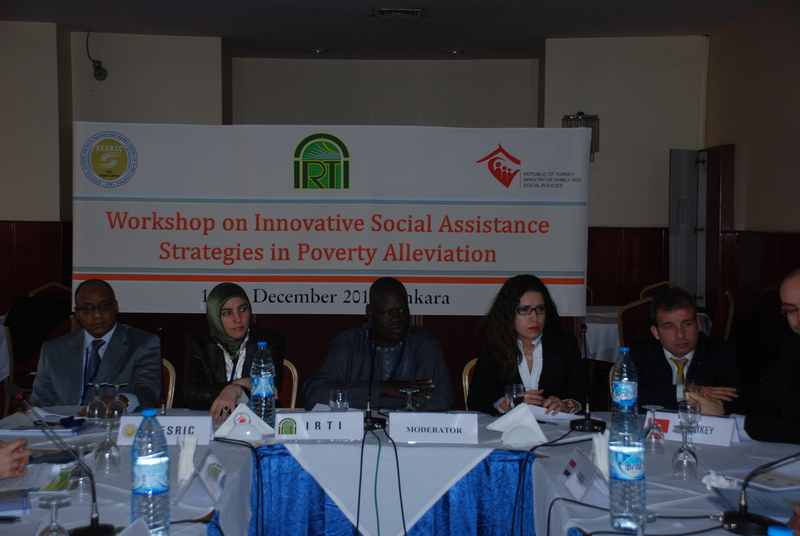 The participants expressed their satisfaction of the implemented activities and for the workshop and adopted a number of decisions and recommendations for the coming period in order to enhance poverty alleviation strategies in the Member Countries. 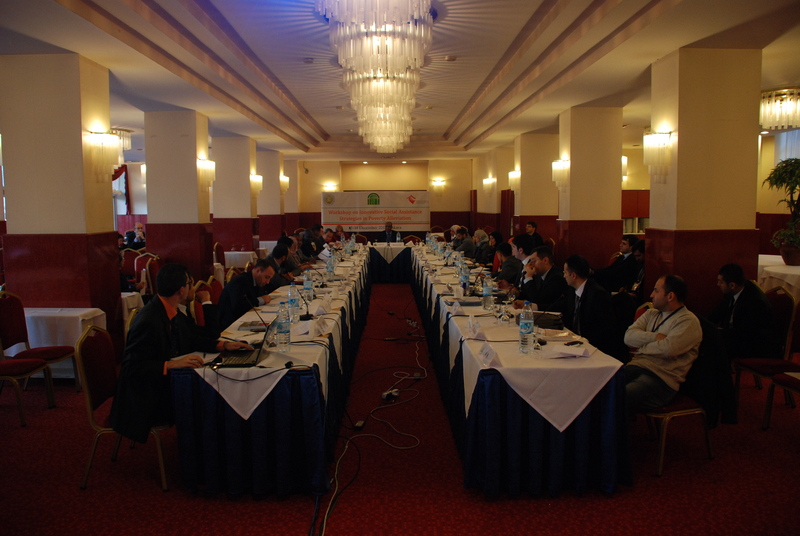 The workshop also agreed on possible areas and projects promoted by OIC Member Countries for consideration and implementation. 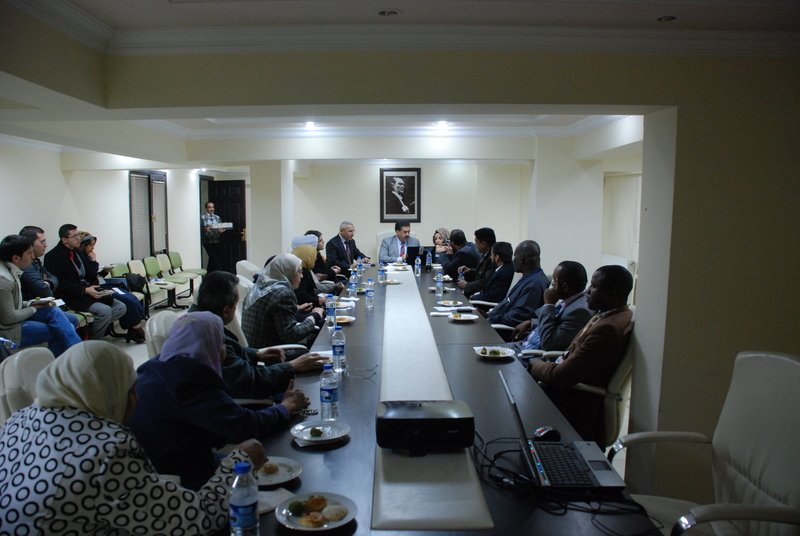 As part of the workshop, a side visit to Keçiören Social Assistance and Solidarity Waqf was organized and hosted by Mr. Mustafa Güler, District Governor of Keçiören.